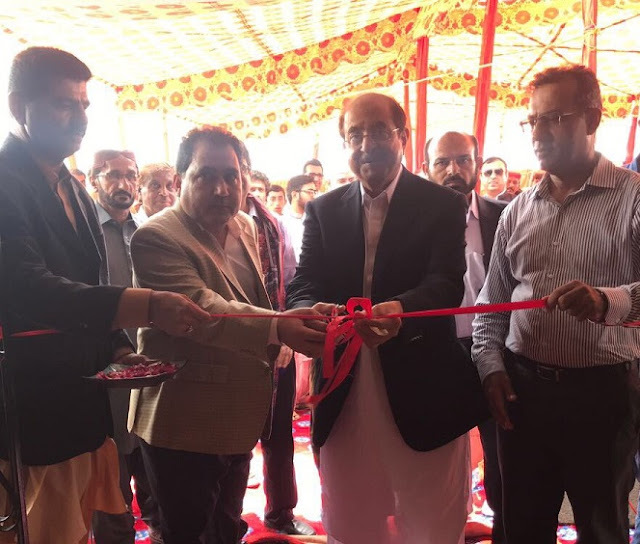 Mahvash & Jahangir Siddiqui Foundation (MJSF) & Uqaily Family & Friends Association (UFFA) have collaborated to uplift an existing government school at Mori, district Thatta. The inauguration event of the Jahangir Siddiqui Government School was attended by many prominent personalities from all strata’s of society especially from the educational sector. MJSF and UFFA jointly seek to support the right of education, for the underprivileged children. Mahvash & Jahangir Siddiqui Foundation was established in 2003 to address challenges related to poverty through sustainable development across the areas of Education, Healthcare, Social Enterprise and Disaster Relief and Rehabilitation. Through MJSF's various initiatives, we aim to create opportunities and provide support to empower disadvantaged members of society. In addition to projects directly managed by MJSF, we have partnered with key international organizations including various United Nations agencies, Acumen and Oxfam.